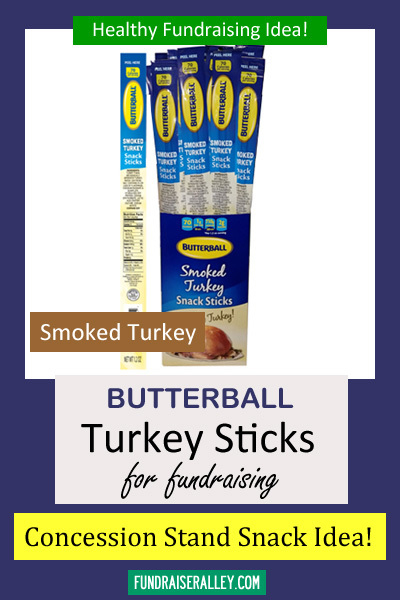 Smoked Turkey Snack Sticks Are a Healthy Fundraising Idea! These yummy turkey sticks will be a hit with students! Sell at your concession stand or lunchtime snack table. They’re Butterball brand, so you know they’re good! 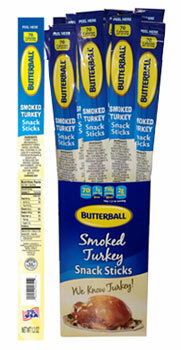 These 1.2 ounce turkey sticks are individually wrapped and sell for $2 each. 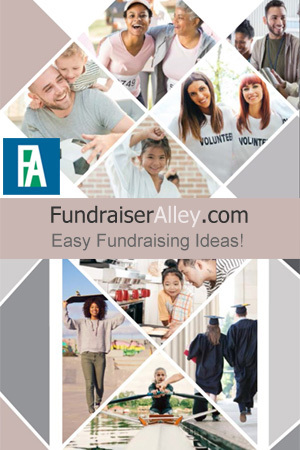 Your group will earn a 50% Profit! Shipping is FREE with a minimum order of 24 cases (each case has 48 sticks). These make a healthy snack fundraiser! Great idea for school clubs and sports teams. It’s Easy! Phone us (1-866-826-0944) to place your order. Shipping is FREE with minimum order.